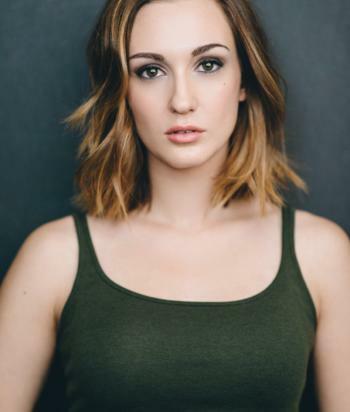 Katherine ‘Kat’ Barrell is a Canadian actress, writer, producer, and director. She is known for her role as Officer Nicole Haught on the Syfy television series Wynonna Earp. When Kat was little, dreams for her future were split between being a star basketball player in the WNBA and “the voice of the Disney characters”. Besides acting, Kat has produced a number of short films, and is branching out into directing, finding it the perfect marriage between her acting roots and business brain.